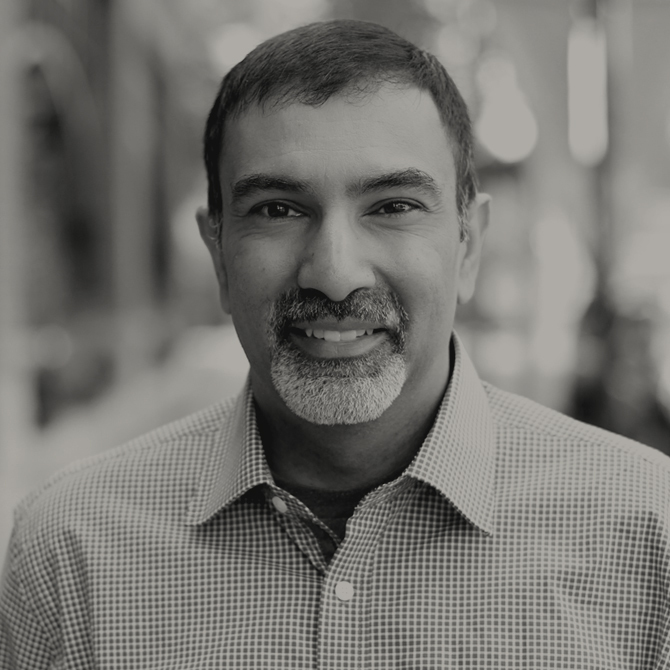 Sanjay is a finance professional with over 20 years’ experience across the fields of planning and analysis, strategic modeling, controllership, and tool and process design. He is a strong collaborator who partners well to solve difficult business challenges and drive change. He takes pride in establishing himself as a trusted advisor to all levels of an organization. At Bridge Partners, Sanjay focuses on planning, analysis, and strategic modeling projects. Previously, he spent 14 years at Microsoft and later helped his wife to launch Rowan Vitality, which manufactures and sells natural personal-care products. Born and raised in Buffalo, New York, Sanjay graduated from Brown University with an Sc.B. in applied math and economics. He also received an M.S. from the University at Buffalo’s program in natural sciences in conjunction with Roswell Park Cancer Institute. Sanjay lives in Sammamish, Washington, with his wife and two daughters. He enjoys being active with his family, reading mystery novels, chasing the next great microbrew, and cheering for his hometown Buffalo Bills and Buffalo Sabres.